April 20, 2019 | Breaking Down the 2019 NFL Schedule – Who Has it Easy, Who Has it Tough? On Monday,coach Matt Nagy and general manager Ryan Pace left open the possibility the Bears could sign running back Kareem Hunt, who was released by the Chiefs on Nov. 30 after video showed him pushing and kicking a woman in a Cleveland hotel last year, Patrick Finley of the Chicago Sun-Times reports. 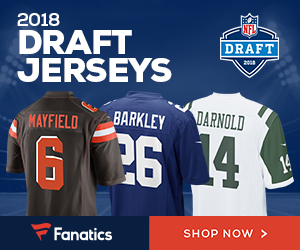 While nothing is pending — “We’re not even close to that point,” Pace said — neither the coach nor the GM ruled out a signing when asked a total of six questions about Hunt. Nagy said he spoke with Hunt, who played for him last year with the Chiefs, last week on the phone. 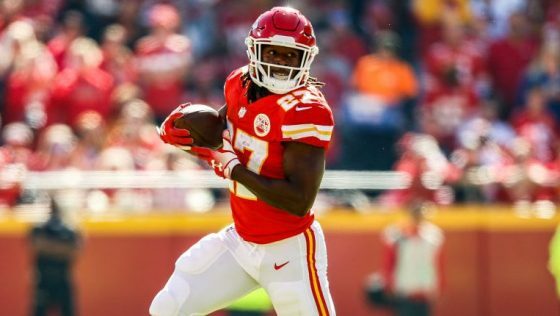 Be the first to comment on "Chicago Bears Don’t Rule Out Signing Former Chiefs RB Kareem Hunt"
Breaking Down the 2019 NFL Schedule – Who Has it Easy, Who Has it Tough?